We have a huge 9000 sq feet weight training area packed with lots of top quality pin loaded and plate loaded equipment including Hammer Strength, Life Fitness and Matrix. There are loads of free weights including a big dumbbell rack with dumbbells going up to 60kgs. Because we have so much equipment, you will never be waiting around for equipment to become available. We also have a strength lane, which is great for members that are new to weight training. 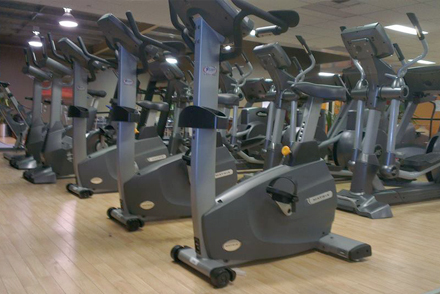 Our Cardio deck boasts a full range of equipment including treadmills, cross trainers, steppers, bikes and rowers. For your entertainment while you train, we have TV’s that can be accessed via your smart phone. 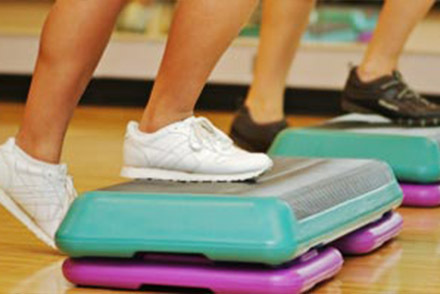 Our trainers will show you how to use all of the equipment when you get started. 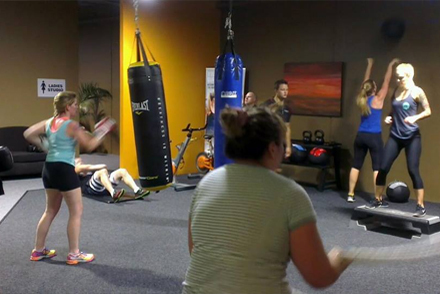 The large separate group fitness studio is home to all of the classes that are very popular with our members. See the group fitness timetable for class types and times. If you've never done any group fitness classes before, don't let that stop you! Our instructors love having new participants and are more than happy to help you get started. Give it a go, it's great fun! At Balanced we recognise that women require something uniquely beneficial, something of their own. Our Ladies Studio is a separate women’s only area within the club. It is an exciting new concept with specially selected equipment designed specifically for women by Matrix who are world leaders in health club equipment. We love to keep our members smiling, even our littlest ones. Mum and dad members can train knowing that their little ones are in great hands. 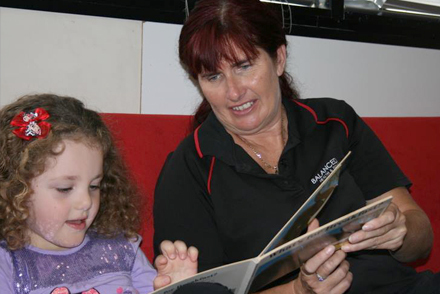 Creche operates from 8.30am to 12.30pm Mon – Fri and 8.15am to 11.45am on Saturdays. Cost for creche is from as little as $3 per week for members. 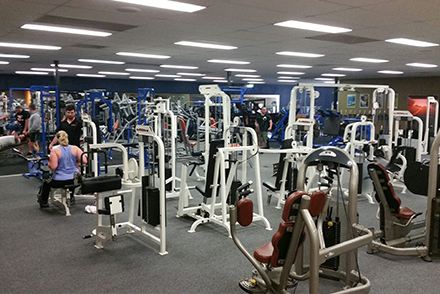 Our Functional Training Zone is an area in the club that members can really put their fitness to the test. Complete with boxing bags, battle ropes, plyo boxes, kettle bells and wall balls just to name some of the equipment that you can test yourself against. The club is open 24/7 for all members. Staffed reception hours are below, for membership enquiries please attend the club or call 95922620 during staffed hours.